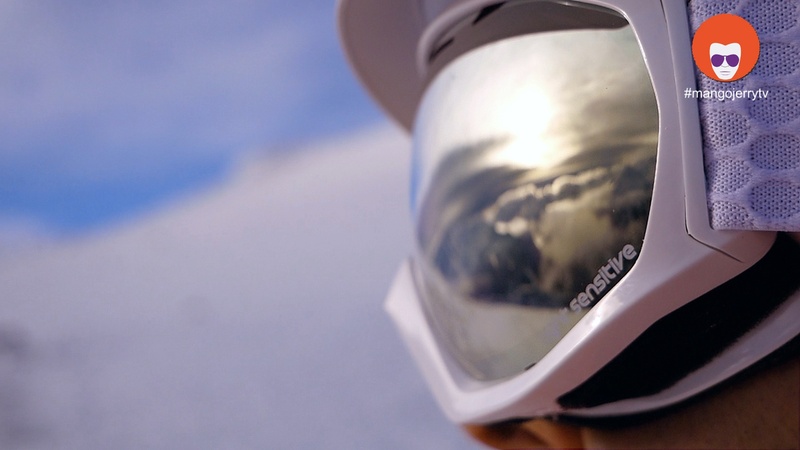 Video about deep Powder snow skiing in Gastein – the perfect powder day! Skiing in deep powder snow ( powder skiing / skiën Oostenrijk ) in the beautiful Gastein valley, Bad Gastein, Austria – Ski amade’. Deep snow in untouched nature, perfect weather and the fresh powder was just awesome, powder skiing is really fun! 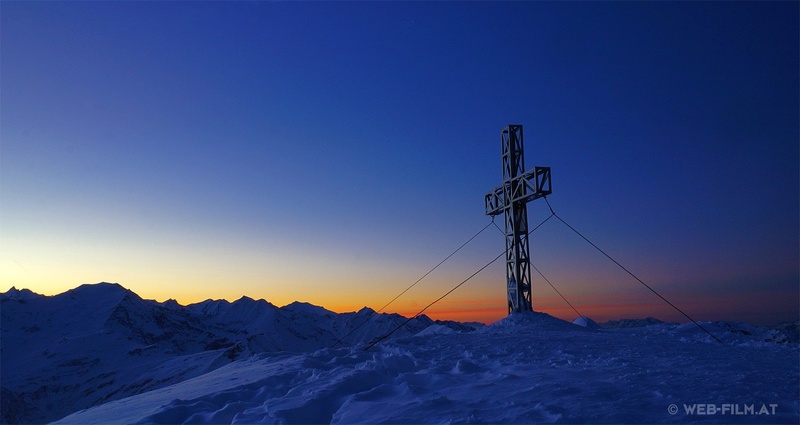 We were very lucky, during the ascent we been accompanied by an unforgettable sunriseand and were been first on the mountain (Sportgastein, Kreuzkogel in Badgastein / 2.686m). The weather was perfect as well as the approx. 60cm deep snow ( fresh powder snow ). And with skier colleagues who not only konw the perfect powder ski technique, but also share the desire to indulge in deep snow, this is friendship. Thanks guys, it was a perfect powder day in the austrian mountains – watch this…..
Riders: Andreas Krobath, Zoran S. und Roland G.
Have fun and stay safe on the mountains! More see also, the new 360° skiing Video in fresh powder snow, click here! 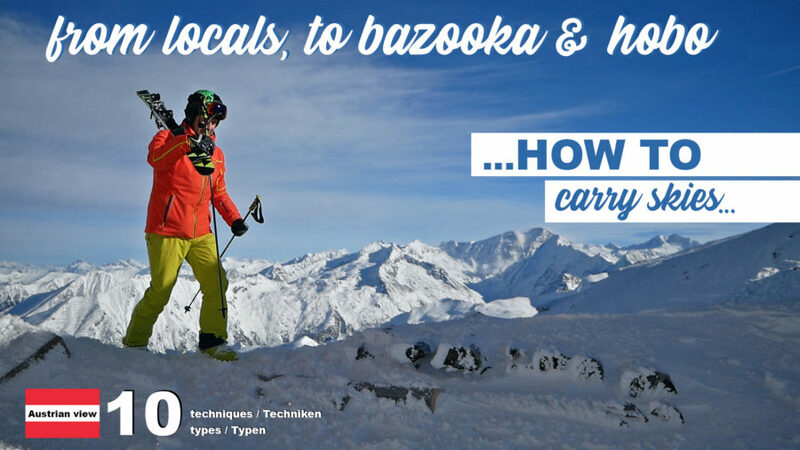 Ski carry technique – Carrying skis is tricky – which type are you? And which technique do you use? Everyone has their own way of carrying skis, and we have summarized some of these techniques ( 10 types or 10 ways to carry your skies ) in this short video. Which type you are? Watch the video and you will know! 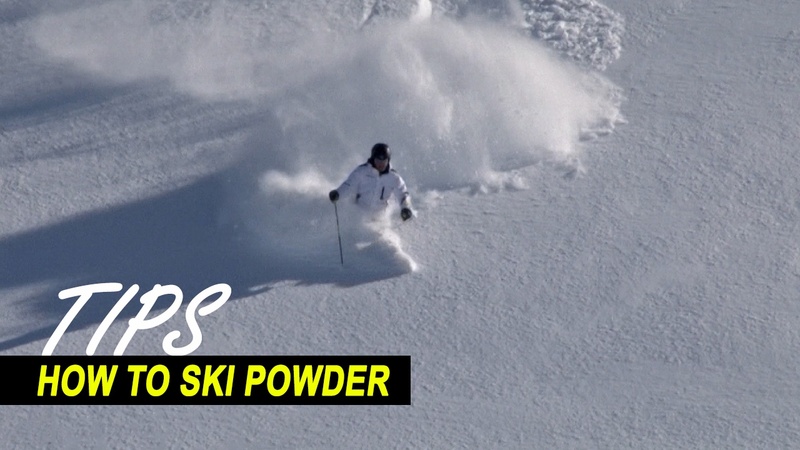 Ever seen a “POWDER DIVE”? Here is an example including amazing freeride and powder skiing shoots from Austria. Are you looking for freeride / freeskiing / powder skiing clips for your video / reportage / TV show / commercial spot……. we found the perfect website for buying Video stock footage and stock photos.